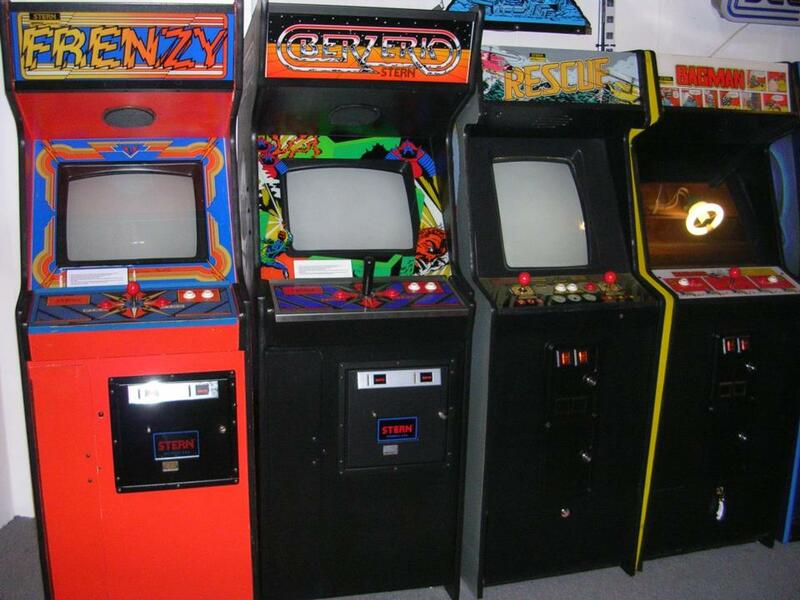 Basement Arcade collected in Walt Granacki by wg68 . - Collected It! wg68 hasn't entered a description yet.